Family friendly circus shows for any occasion. From 5 minutes to an hour, let's work out the best type of performance for your event. Solid State Circus can provide stilt walkers and other roving acts for your event or parade. Solo or group comedy acrobatic street shows. 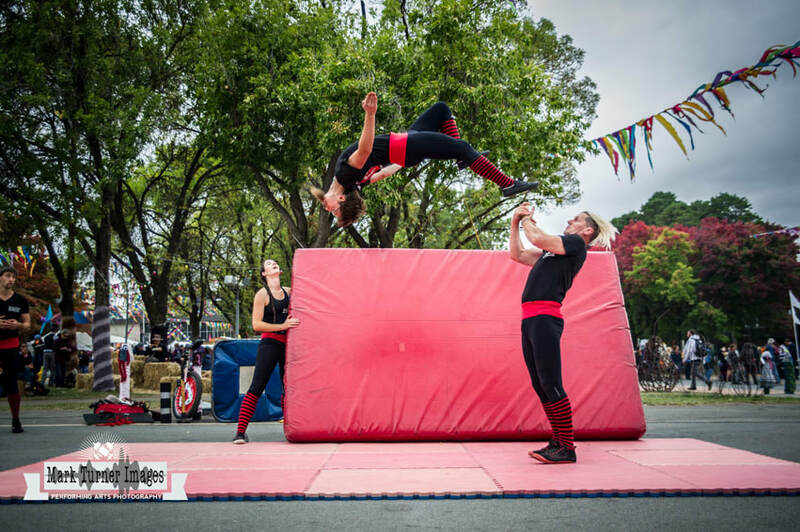 Solid State Circus can provide high quality street performance, or connect you to the right busker for your event. 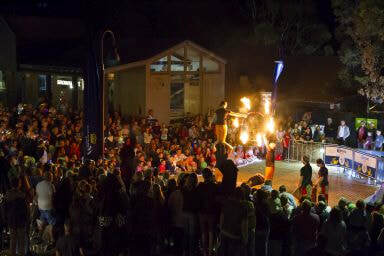 Solid State Circus has a comprehensive Schools Touring Program from preschool to year 12.